The Texas revolution, the Mexican-American war… Texas and Texans embody the spirit of revolucion and it wouldn’t be a Revolución tour without playing the Lone Star state. We were already playing Austin and Midland… cities we love… but we needed to play the city named after General Sam Houston, who was president of the Republic of Texas and had commanded and won at the Battle of San Jacinto just east of where the city was established. Our Houstonian fans demanded a show and we listened. 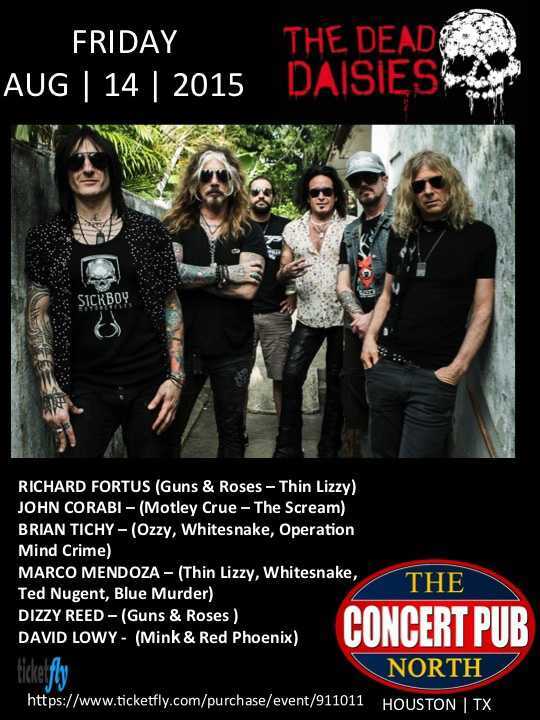 We are gonna be rockin’ out the best club in Houston… Concert Pub North!